in Manlius teaches discipline & self confidence ! If you would like to see your child more physically active with improved listening skills, grades, focus and concentration, Impact Martial Arts can help your child succeed and help parents reinforce the life skills that your child will need to build a successful life! 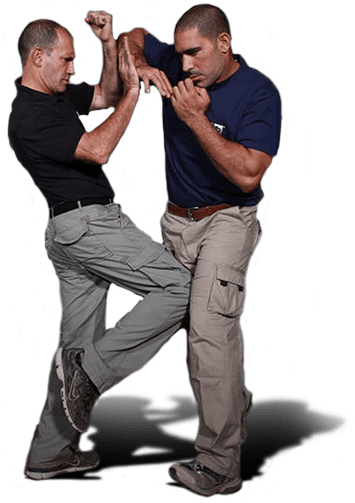 Develop bodyguard-grade self-defense skills, fear nothing, and get ready to turn heads everywhere you go! 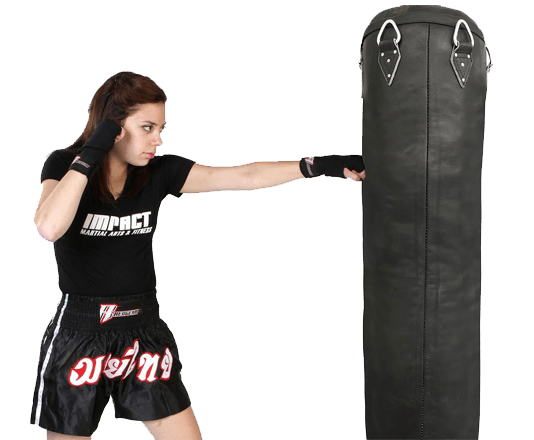 When you take Krav Maga classes at Impact Martial Arts & Fitness - Team Manlius, you'll learn how to get fit and go home safe! This incredible blend of heart pumping exercise and challenging cardio drills will make you fit, toned and stronger than you have ever been before while becoming more focused, more confident and better able to deal with and bust stress. 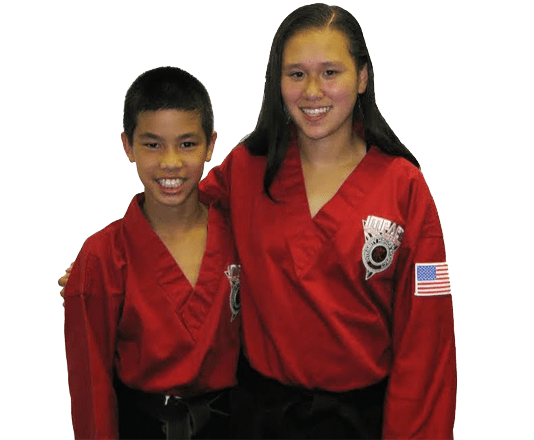 Impact Martial Arts & Fitness is dedicated to producing high-quality, healthy students.